How do I switch from a monthly to an annual subscription? Cancel your current monthly subscription by following these steps. 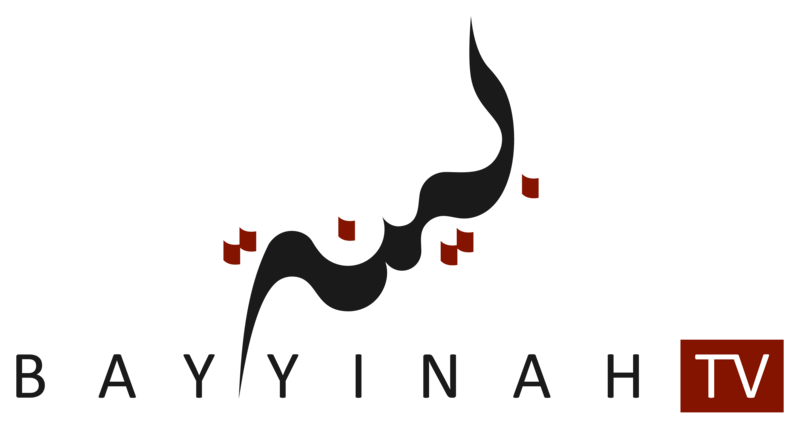 Go to www.bayyinah.tv and click "Sign up" in the upper-right corner to resubscribe, only this time select the Yearly Subscription. Make sure that you subscribe using your same account name and email address.